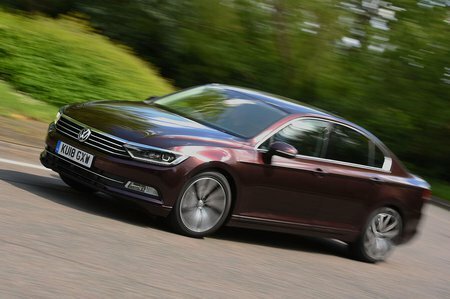 Volkswagen Passat 2.0 TDI SCR 190 R Line 4dr DSG [Pan Rf] [7 Speed] 2019 Review | What Car? What Car? will save you at least £6,253, but our approved dealers could save you even more. Offers more pace than the 2.0 TDI 150, but not enough to justify the extra cost to buy or run.